Tuuli is a Finnish game designer living in Montreal. 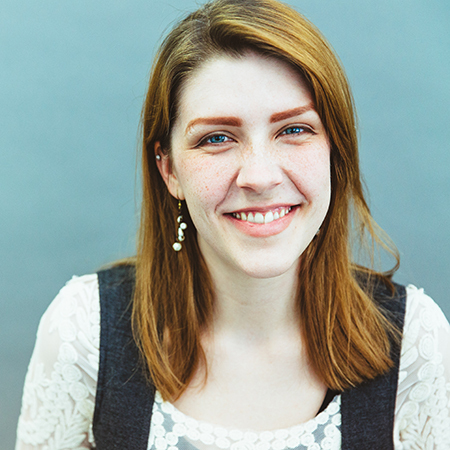 She specializes in UX design, level design, and narrative design. In her design work, she strives to design the best possible user experience, from level design and storytelling to smooth and easy to use controls and interfaces with great, juicy feedback.